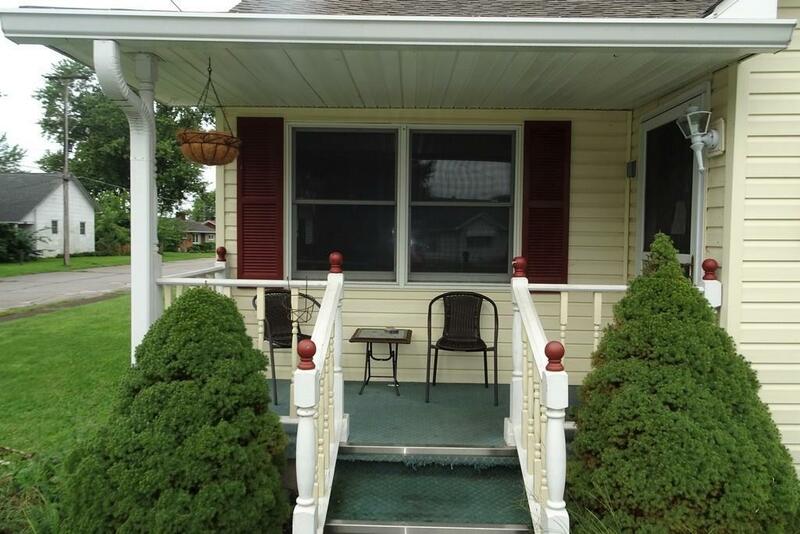 This charming home with so much to offer sits on a large corner lot. 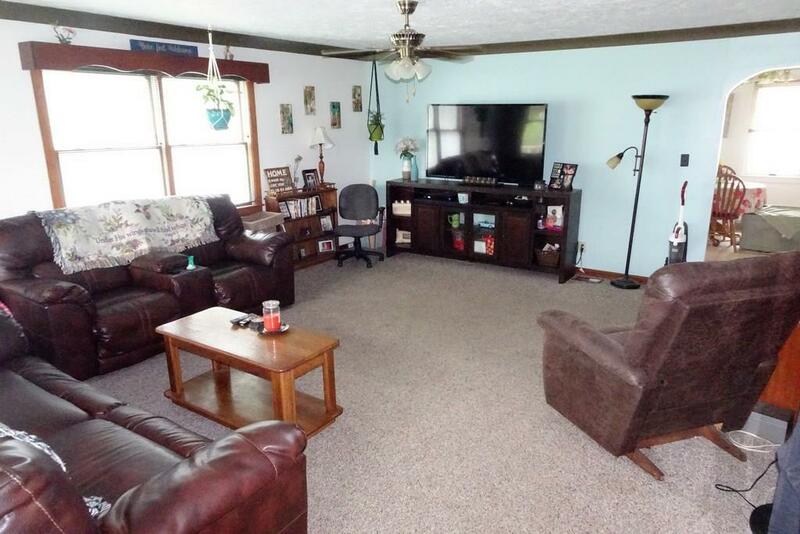 This 3 BR/ 2 BA home features a front foyer and spacious living room. Eat-in kitchen is a large, cheerful space. Attached to the kitchen is the laundry area with tons of built in storage which can be used as a pantry. 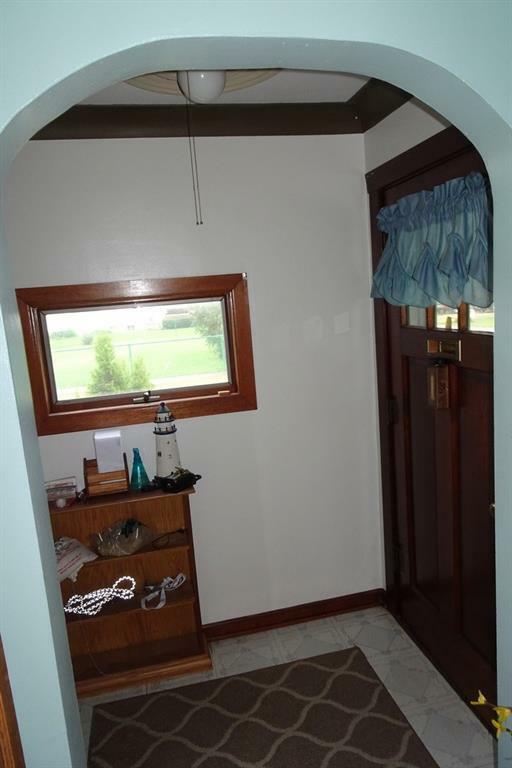 Large, finished bonus and rec room in the basement with included pool table makes additional living area. Entertain outdoors in the large, beautiful backyard complete with mature trees. 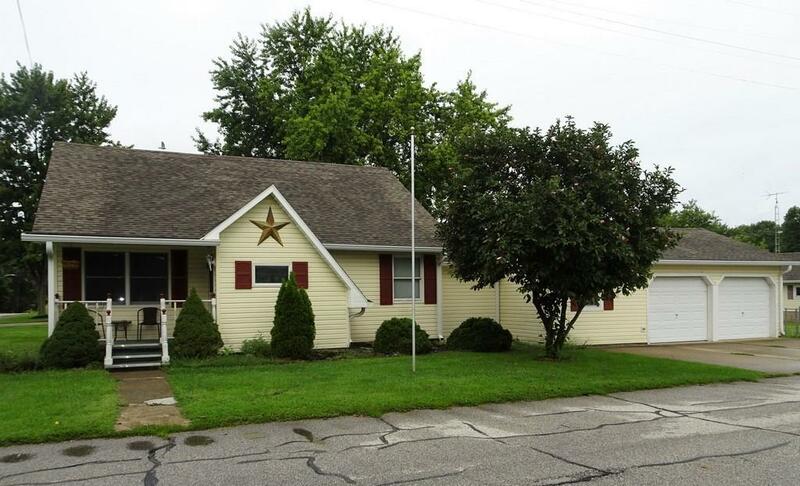 Large detached garage and work space with electric. With so much to offer, this is a must see. Includes pool table. Welcome home! ERA home warranty included.